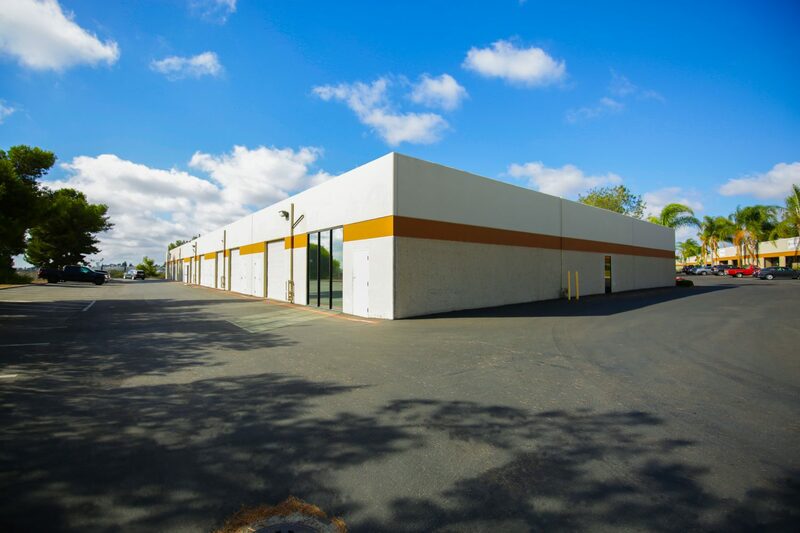 Eight (8) building multi-tenant industrial/flex park divisible into twenty-four (24) separate units ranging from 2,962 Sq. 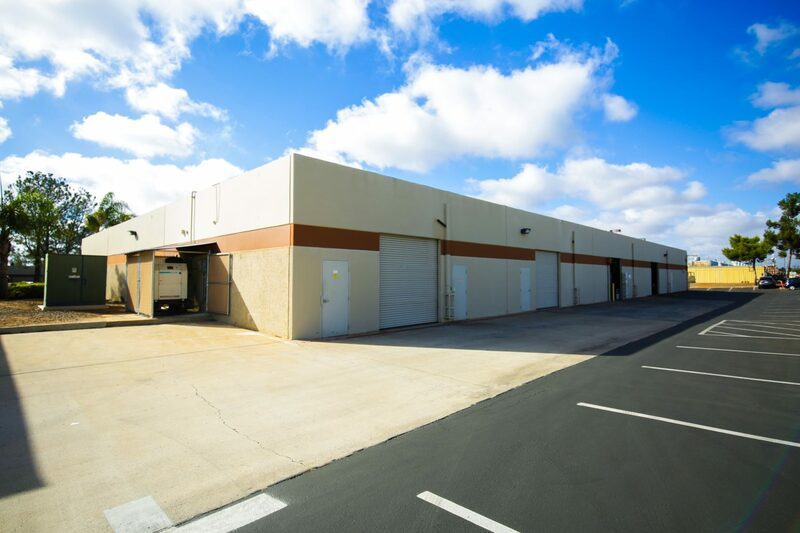 Ft. to 16,331 Sq. Ft. 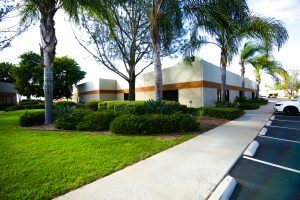 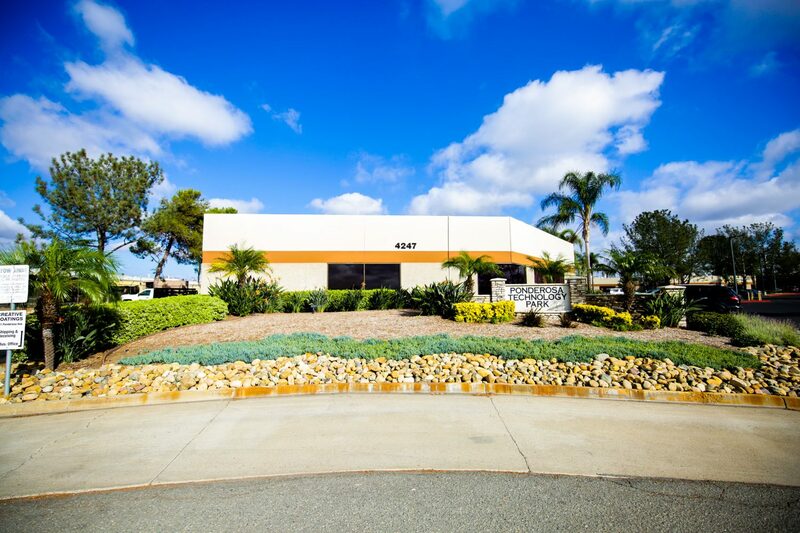 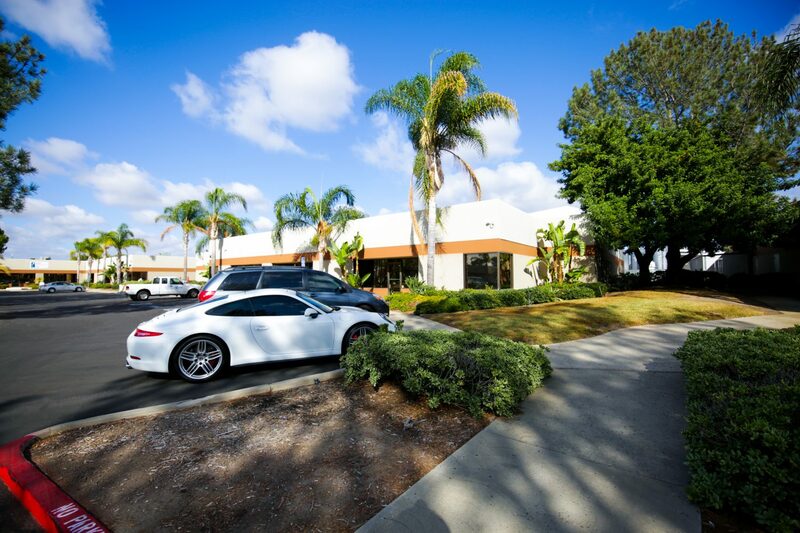 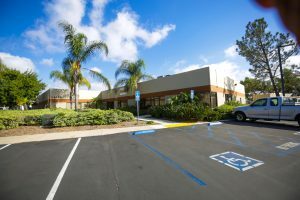 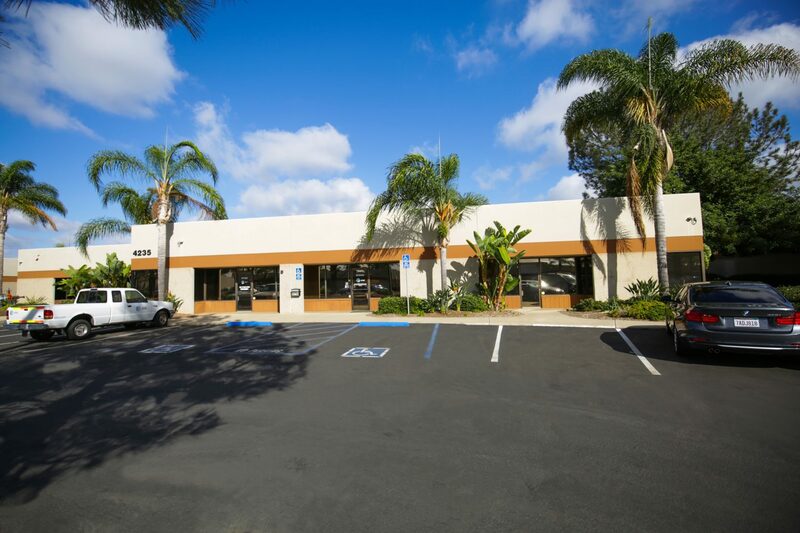 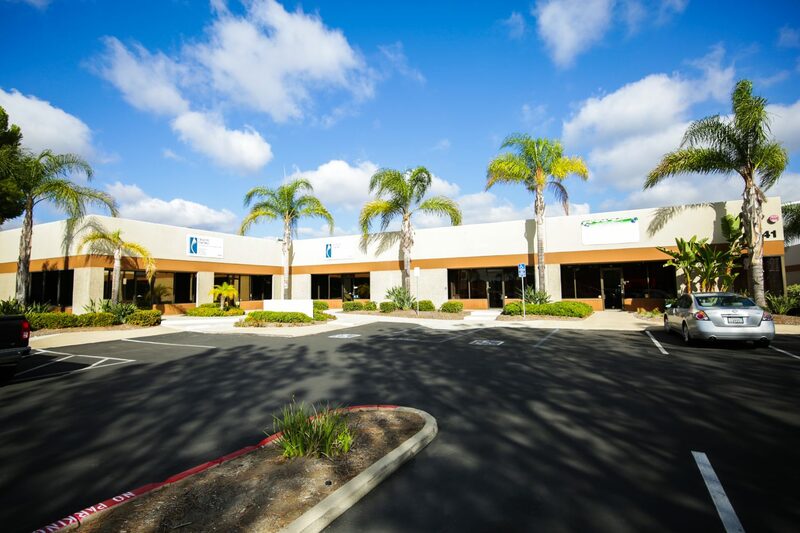 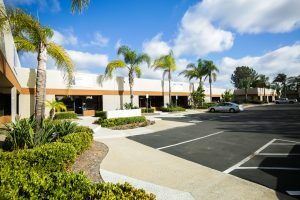 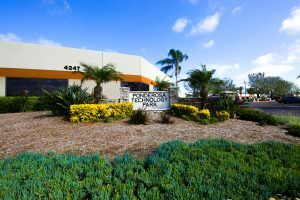 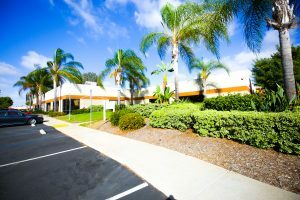 Located in the highly desirable Kearny Mesa submarket in San Diego County, which features a vacancy rate of less than 3.23%. Well-maintained business park-like environment which has undergone extensive interior and exterior renovations in 2001, 2004 and 2016. 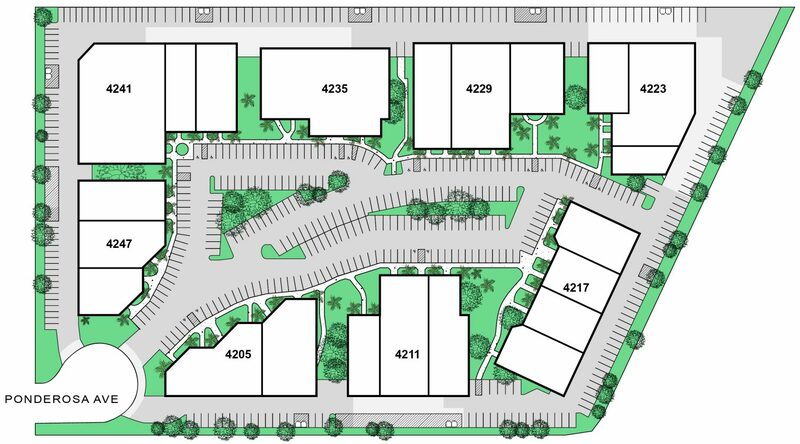 Ample on-site parking with 527 parking stalls (3.4:1000), with the potential to add additional parking through re-stripping and landscape recapture.